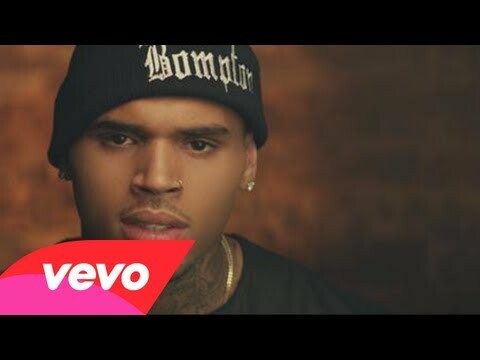 Music video by Chris Brown feat. Nicki Minaj performing Love More. (C) 2013 RCA Records, a division of Sony Music Entertainment.